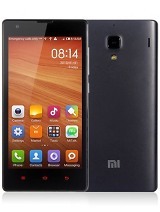 I bought this mobile on 11-03-2014. Low sound and no clarity. If you want listen music - pls try other mobile. falguni, 18 Mar 2014i am using this fone xolo 1100 from 1 week. 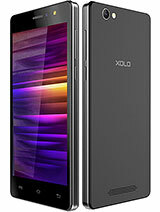 besides sum problems all is gud battery drains ev... moredear sameproblemwithmy xolo q600. i think one candle can more light than the flashof xolo mobiles..
Xolo phones comes with the worst customer support you could ever imagine. I had brought a xolo Q700 last august, and within 6 months of usage, the battery got swollen up like a baloon. Its been now more than a month that i have been running around different service center however they cannot provide a replacement battery. Nor do they know by when a battery would be available. 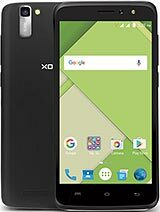 The xolo q700's battery is not even compatible with aby other 3rd partys battery manufaturer ( i tried luminous, maxx, ERD, nothing works with xolo) . 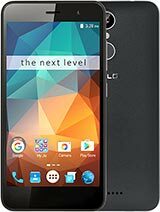 Without proper customer support, this phone is a total waste of money. battery drains even if all d applications are force stopped. it is 100% at night ans in d morning it is automatically 85% y??? camera in night cant be used. d flash is very quick and d picture is captured after d flash so dark images at night. Prateek, 11 Mar 2014Are u sure it supports OTG Then only i will buy this ... PLease reply Otg means......????? 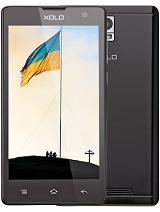 Jai, 14 Mar 2014I am using xolo q1100 from last one week here are pros and Con's pros: 1)display is awesome ... moreDude! Have you been using the q800 for more than 2 years!! 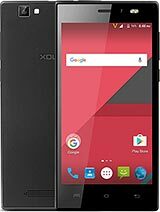 No Xolo model is 2 years old other than the X900. Please tell me about the temperature of the phone ....i have heard that this phone gets heated quickly @ very high rate. it is a steal deal. i am an android user and I've been using moto g 8 gb version. i have seriously admired the performance and equally regretted only and only due to storage which doesn't seem to be a problem in the q1100 as the storage is expandable. so far no other company has provided snapdragon 400 processors other than moto and xolo at this price range. but this phone has its CPU clocked at 1.4 compared to moto g at 1.2. there won't be any regression upon buying this phone, that's what i can say about this phone after seeing the specs. don't miss it!! i only got 850 mb ram to use why so? Hey guys,, at this range,, This is best mobile, i think so with Branded processor n grapic card, best for gaming,, you have to manage battery although,, i m going to buy this soon,,, Anybody help me i need a anti-glare protection screen for this, and Back cover,, Since the stock one is not very cool.... please provide me a link. 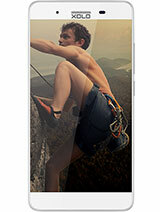 Android phones has a protection circuit built-in to prevent overheating (which could cause damage to your phone). This may happen if you are running multiple applications, running processor or video intensive applications for a long period of time (e.g. recording a video or making Skype call for longer than 30 minutes). You may also notice your phone getting warm whilst running processor intensive applications while connected to a charger. If you really need to run the application that is causing your phone to switch off, make sure that you close other applications running on your phone. Eswar, 15 Mar 2014You can enable pattern lock after disabling administrator privilege in xolo secure. thanx...can u plz help me, it restarts on its own. AnonD-191375, 15 Mar 2014i have bought q1100 today. I cannot use pattern lock as it says "Disabled by administrato... moreYou can enable pattern lock after disabling administrator privilege in xolo secure.